Members at Hammock Bay enjoy championship golf in a pristine setting as well as all of the other five star amenities. There is a Mediterranean inspired heated resort swimming pool which is ideal for enjoying a dip while soaking up the sun. There is also a pool pavilion deck with lounge chairs and a separate lap pool where a good workout can be done in the beautiful outdoors. Members can enjoy the relaxing spa services in a serene environment. They can choose from massages, facial treatments and body treatments. Hammock Bay homes for sale also has a salon that offers nail and hair services as well as a social room, guest suites and a movie theatre. There is also a state of the art fitness center with aerobics classes, Zumba, spinning, dance classes and Yoga classes. Personal trainers are on staff to provide customized fitness and nutritional plans. Hammock Bay also features a tennis center with USTA professionals that teach lessons, clinics and organize tournaments. There are three lighted HarTru courts which can be used for daytime and nighttime play. The golf club is managed by Marriott Golf. The well laid out community offers plenty of activities for members and their guests to enjoy. There are walking, jogging and biking paths, as well as some long distance paths that wind throughout the area. Water sports are also offered and there is a robust social calendar full of different activities for all ages to enjoy. These activities encourage comradery between members and help to create fun memories that last a lifetime. Escape Golf Packages are available which make unique golf getaways and include breakfast.The JW Marriott Marco Island has been honored with a variety of awards including Best Marriott Golf Facility Winner, Ranked in the Top 100 Golf Resorts in the country and number four Ranked Florida Golf Resorts by Conde Nast. The clubhouse is the perfect place to unwind, relax, dine and enjoy times with friends after being on the course, or at the pool all day. It offers a selection of dining venues and floor to ceiling windows with panoramic sunset views and stunning golf course vistas. The patio is open for alfresco dining and there is an elegant indoor dining room outfitted with a stone fireplace and beautiful shimmering crystal chandeliers that enhance the space. Hammock Bay Grill is an authentic English style pub that serves delicious food and beers from around the world. They use only the highest quality, freshest ingredients and the culinary team takes time to create creative, tasty and unique menu items. Homemade pizza is prepared in a huge brick oven and served fresh and steaming hot, as if it is coming straight from Italy. Dining at Hammock Bay will please even the most discerning tastes. 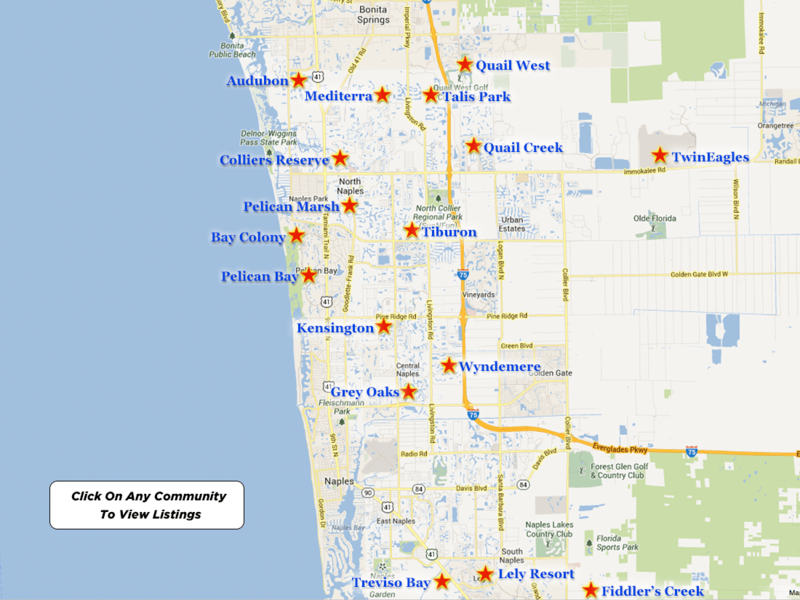 Hammock Bay location is southeast of Naples and just minutes from the bridge to Marco Island. WCI and PGA player Peter Jacobsen collaborated to completely renovate and rebuild the site into a brand new golf course offering the best views and amenities in the area. It opened in January 2004 to rave reviews and has received dozens of accolades since its rebranding. It offers a strong design and impeccable care has been taken with each and every detail. It was designed with the golf player in mind and provides wide open fairways and modern conveniences. It is only the fifth WCI community to receive the Gold Sustainable Signature Community Designation bestowed by Audubon International and it is only the ninth overall community in the world to receive this prestigious designation. It is proud of its history and how far it has come and is now proudly owned by the Marco Island Marriott.